Heliocare® Ultra-D Supplement Pills sun screen uv protection capsules: The first ever clinically proven sunscreen uv protectant supplement pills. Very high skin whitening uv sun protection from the inside out. Heliocare Ultra-D sun screen uv protection capsules have a high concentration of Fernblock® and is ideal as a daily supplement to provide anti-oxidant and photoimmunoprotection during periods of medium and high risk. It is effective from the first dose. For the skin that needs the greatest possible UV Sunscreen Sun Protection. 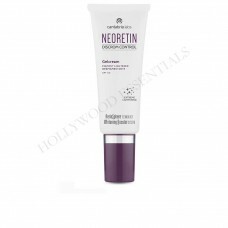 Fights pigmentation and aids your skins natural defense against the sun. With patented Fernblock® Technology. Essential Everyday Protection For Your Skin. For daily sun protection from the inside out. 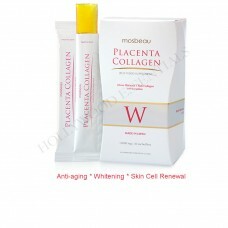 Prevention of sun induced aging (photoaging) and prevents hyperpigmentation. Protect your skin from UV and aging damage with the clinically proven Heliocare®: Very high UVA and UVB protection with great clinically and scientifically proven skin-specific anti-oxidant activity and dermal protection, clinically proven anti-aging protection from within the Heliocare Ultra-D skin whitening sun screen uv protection capsule supplements, contains Fernblock photoimmunoprotection technology. It is the most complete formulation with 5µg of Vitamin D, making it ideal for people with a concern regarding Vitamin D levels. Provide the body with its daily dose of Vitamin D with the Heliocare Ultra-D skin whitening sun screen uv protection capsules. It is effective from the first dose so provides immediate and safe protection. These effective capsules can help reduce skin redness and DNA damage whilst also providing much needed vitamin D. Heliocare Ultra-D capsules skin whitening sun screen uv protection supplement pills provide all of the benefits of Heliocare Oral skin whitening sun screen uv protection supplement pills but with the additional supplement of Vitamin D. Ideal for those looking for protection from UV damage who are also concerned about Vitamin D levels. 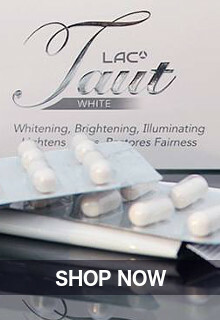 Also due to its antioxidant effects, it is a must have when conducting a skin whitening treatment. Heliocare® Ultra-D sun screen uv protection capsule supplement pills contain high levels of Fernblock®, the natural plant extract with proven skin-specific UV protection capabilities and is boosted by Vitamin C and E and the botanically derived Lutein and Licopene. A capsule in the morning and repeated 4-6 hours later during periods of high risk can provide antioxidant protection & enhancement of the underlying skin-architecture and help protect the skin’s immunological functions and cellular DNA. Reverses aging process. Makes the skin silky soft. 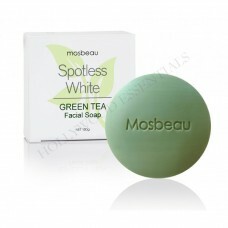 Clears pimples, acne, acne marks, scars, dark spots and stretch marks. Improve skin conditions like spots, freckles and wrinkles. 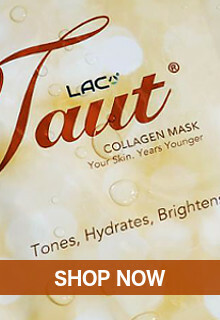 Enhances skin elasticity for lighter and younger looking skin. There are times when protection of the skin "from within" to enhance the use of the Heliocare topical "on-the-skin" products can be important. This is normally during times of high-level UV exposure or risk which can be due to skin-type, an outdoor lifestyle, time of year and activities such as summer holidays or skiing, or impaired skin-health that can be due to a medical condition, or aesthetic or medical procedure. Perfect for anyone who are conducting skin whitening treatments, suffers from prickly heat, sunburn, has extremely sensitive skin or has allergies to the sun. Perfect during the winter months or for those with a Vitamin D deficiency, this supplement contains a high level of Vitamin D alongside innovative ingredient Fernblock™ (an extract sourced from a fern with the ability to protect itself against the sun’s rays) to protect the DNA within the cells from sun-induced damage. Vitamins C and E provide essential antioxidant protection to strengthen the skin’s free radical defences while botanically-derived Lutein supports ocular health during periods of strong sun exposure. 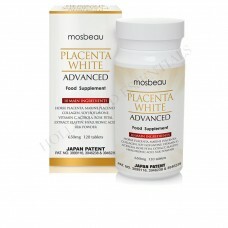 Suitable for all skin types, take one capsule every morning with breakfast for best results. A second capsule can be taken around 4-6 hours later during periods of prolonged sun exposure. 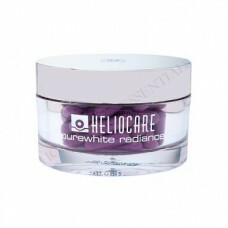 If your skin is sensitive to sun exposure or is prone to prickly heat, then Heliocare Ultra-D skin whitening sun screen uv protection capsule supplement pills are for you. Taking a capsule every morning, or throughout the day during times of high sun exposure, boosts your body’s natural defences against sun damage from within. Each capsule provides antioxidant protection in the form of vitamins C & E and the Fernblock complex, while the underlying skin architecture is enhanced, protecting cellular DNA and immunological functions. If you are concerned about low levels of vitamin D, which can lead to many different health complaints, each of these capsules contains a dose of the essential vitamin to increase your levels. 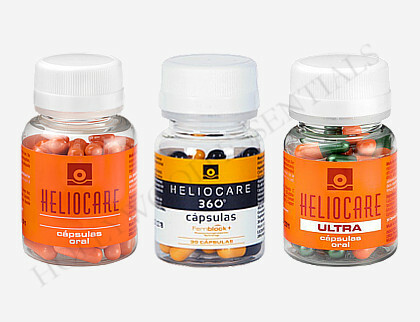 Heliocare Ultra-D skin whitening sun screen uv protection capsule supplement pills should not be used a replacement for a topical sun protection. Product Type: Antioxidants, Nutraceuticals, Sunscreen. Dermatologically, allergologically and ophthalmologically tested. P. Leucotomos, Lutein, Vitamin C (L-ascorbic acid), Licopene, Vitamina E (DL-alpha tocopheryl acetate), Vitamin D, Gelatin, colours, Red iron oxide, (E-172), Yellow iron oxide (E-172) Titanium dioxide (E-171) indigotine- FD&C Blue2 (E132). Photobiological protectants: Fernblock®, 240mg: Photoprotective and antioxidant activity, protection of cellular DNA and immunological function. Positive effect on skin architecture. Is a natural plant extract, which is obtained from the fern Polypodium leucotomos. PLE preserves dermal immune surveillance, protects the tissues of the skin, neutralizes free radicals and protects cell DNA. Polypodium leucotomos natural fern extract, rich in polyphenols and flavonoids provide skin and cell damage protection. Vitamin D, 5µg: General health benefits. Plays an essential role in the regulation of calcium levels in the blood and is important for the formation and maintenance of an intact skeleton. To circumvent effects of UVB radiation, vitamin D can also be supplemented. Vitamins C & E: Enhances the broad-spectrum antioxidant activity. 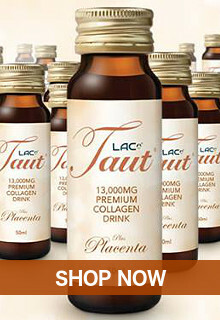 Has an antioxidant effect. Neutralizes free radicals and thus actively counteracts the onset of DNA damage. Lutein: Provides ocular photoprotection. Belongs to the group of carotenoids and has an antioxidant effect. Licopene: Provides protection against erythema. Belongs to the group of carotenoids and has an antioxidant effect. Take one capsule every morning, ideally before sun exposure. 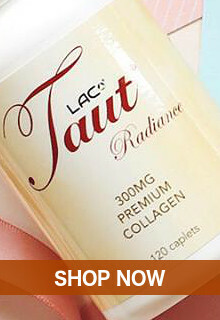 Take a second capsule around 4-6 hours later during periods of prolonged sun exposure. For the very best results use Heliocare Ultra-D Oral Supplement Capsules as part of your daily skin regime. There are NO known side effects associated with Heliocare Ultra-D Oral Supplement Capsules. Fernblock® has been used safely in the market for over 30 years in Europe without any reported side effects or weight gain. It is also non-toxic, and does not contain iodine, chemicals, cholesterol, or hormones. Heliocare Ultra-D Oral Supplement Capsules does not have any reported drug interaction and is safe to consume along with other supplements. However, pregnant and lactating ladies should exercise caution and consult a doctor before any oral intake of supplements. Industrial Farmacéutica Cantabria, leader in oral photoprotection, highlights the importance of oral photoprotection to supplement topical photoprotection for the comprehensive prevention of sun damage, further to the publication of a new study on the efficacy of the IFC ingredient, Fernblock®. This study led by Dr. Henry Lim, president of the American Academy of Dermatology, and carried out together with experts in photoprotection and photomedicine at the Henry Ford Hospital of Detroit, was recently published in the prestigious scientific “Journal of the American Academy of Dermatology” (JAAD). In the study, the investigators conclude that Fernblock® prevents the negative photobiological effects of UV radiation, reducing erythema, inflammation and DNA cell damage. This helps to improve the resistance of skin to sun exposure thus demonstrating the efficacy of oral Fernblock® in the prevention of sun damage. 22 healthy subjects took part in the study with phototypes I to III according to the Fitzpatrick scale. These subjects were irradiated with UVB light and 24 hours later they underwent clinical and instrumental examinations. On the following day, irradiation was repeated after the ingestion of 480 mg of Fernblock® and 24 hours later they were assessed again using the same methods. The clinical and colorimetric assessment showed that the ingestion of 480 mg of Fernblock® reduced erythema caused by UV radiation thus increasing resistance to sunburn. Furthermore, a histological examination of skin biopsies was carried out on patients before and after the ingestion of Fernblock® in which biomarkers were assessed related to DNA damage, inflammation and cell death due to sun exposure. The investigators demonstrated that Fernblock® significantly reduces this damage. Dr. H. Lim and his team concluded that oral administration of Fernblock® is the ideal supplement to traditional photoprotection (topical, clothing, shade …). Industrial Farmacéutica Cantabria patented its Fernblock® technology based on the standardised extract of Polypodium Leucotomos (EPL) over 20 years ago. Fernblock® is the basis of the Heliocare®, range of topical and oral photoprotectors. 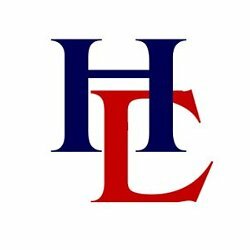 Thanks to its trusted expertise in this area and extensive scientific endorsement, Heliocare oral photoprotection range has become a leader in skin care sun protection, pigment control. 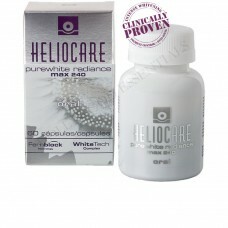 Oral Heliocare, effective from the first dose and in single doses. 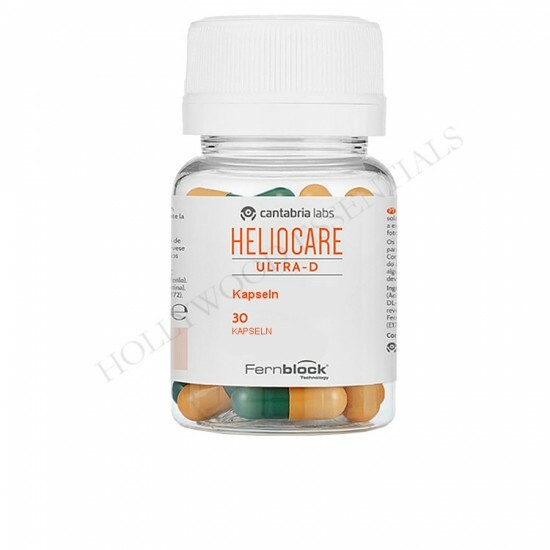 There are 3 products adapted to the different needs of each individual: Heliocare Oral capsules, Heliocare 360 capsules, Heliocare Ultra-D capsules.